Berreth grew up in Moses Lake, Washington, where she worshiped and went to school at Moses Lake Seventh-Day Adventist Church, ABC Spokane affiliate KXLY-TV reported. Her hometown gathered there Friday night to remember her. Berreth, a 29-year-old mother of a 1-year-old girl, was last seen on Thanksgiving in the area of her Woodland Park home. Her body has not been recovered. 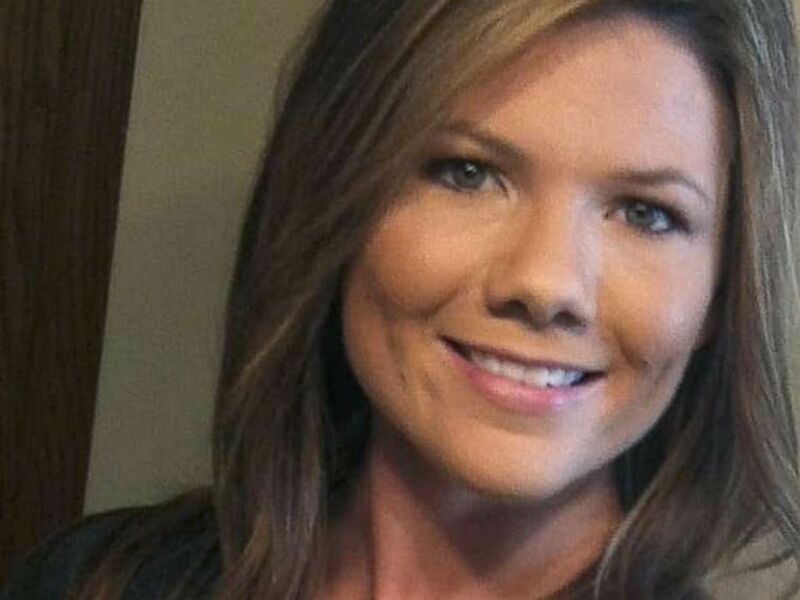 Berreth’s fiancé, Patrick Frazee, was arrested for first-degree murder and solicitation to commit first-degree murder Friday morning, nearly one month after Berreth vanished, police said. Berreth and Frazee’s baby is in protective custody and will be reunited with Berreth’s family, police said. Frazee made his first court appearance Friday afternoon via video, according to ABC Denver affiliate KMGH. Berreth’s family did not attend. 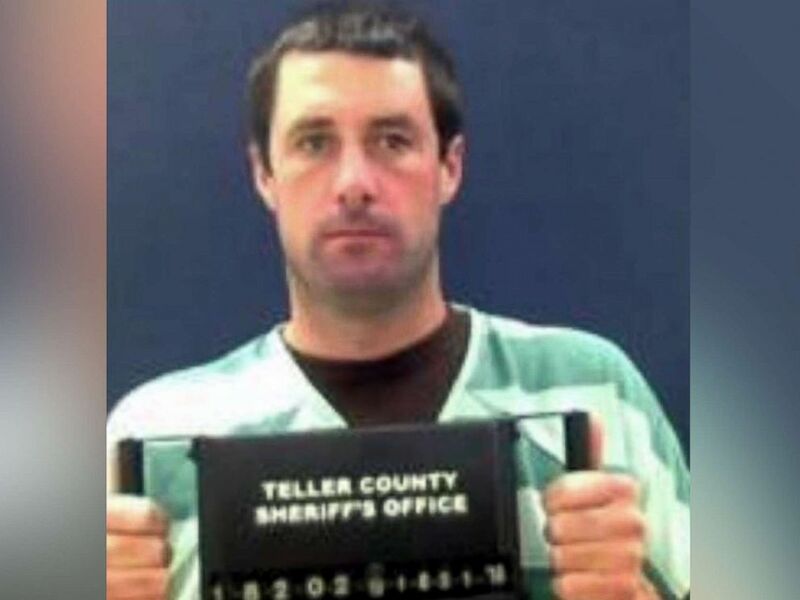 Frazee is being held without bond pending his next court appearance, set for Dec. 31, KMGH reported.